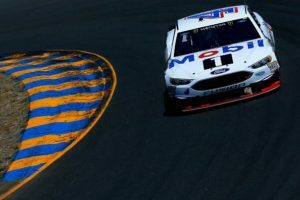 While it wasn’t a road – course ringer who took home the victory at Sonoma Raceway this past weekend, it was a California native who secured his first 2017 season win. 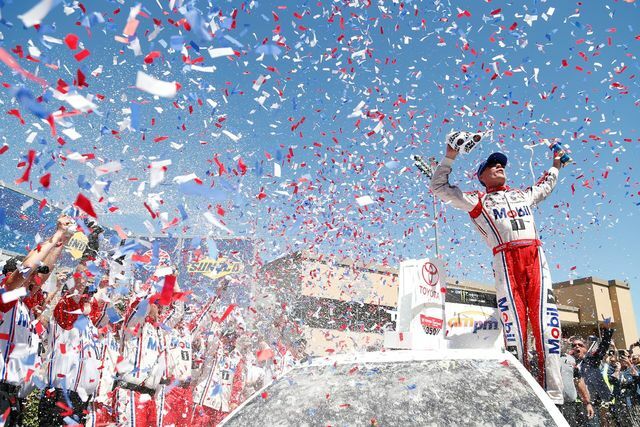 Kevin Harvick took the checkered flag under caution Sunday snapping his 20-race winless streak that dated to October 2016. 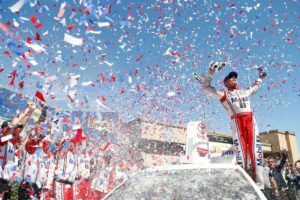 After leading the last 21 laps, Harvick locked himself into the 2017 Playoffs later this year. We want to say thank you to all the fans who came out and enjoyed the race weekend with us, we hope to see you at our next stop! 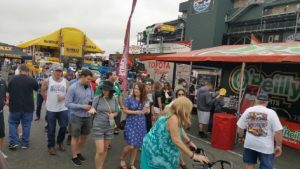 To find more events like the Toyota SaveMart 350 at Sonoma Raceway, check out our NASCAR events page. Previous Previous post: Will a road-course ringer come out No. 1 at Sonoma Raceway?